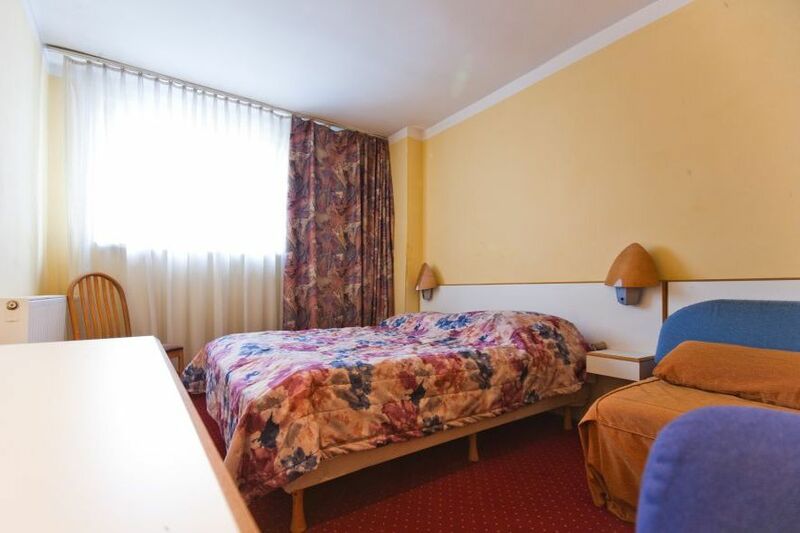 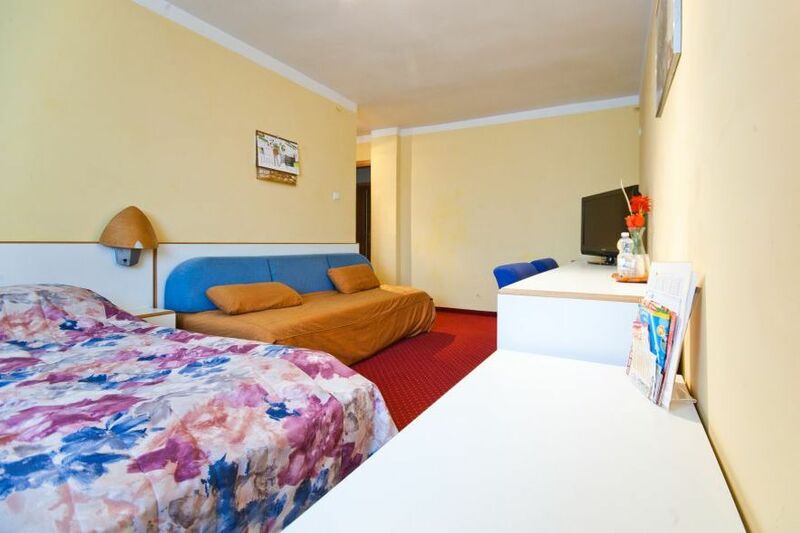 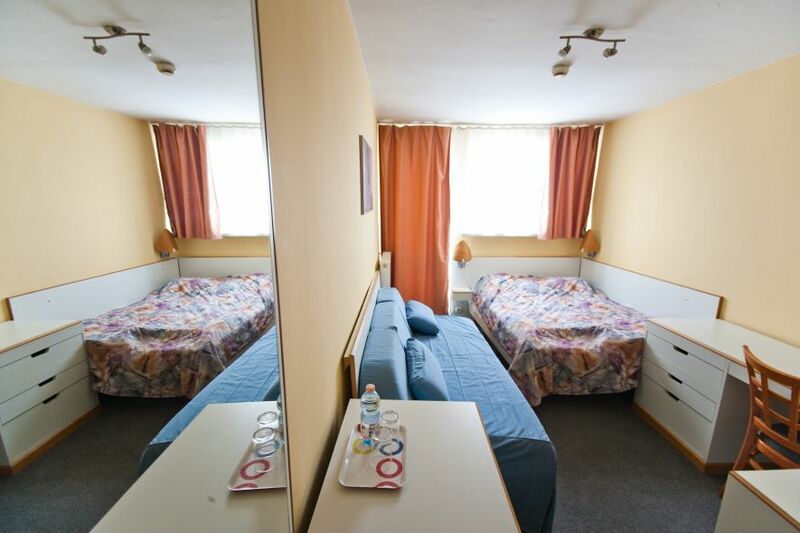 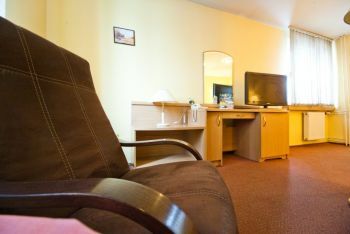 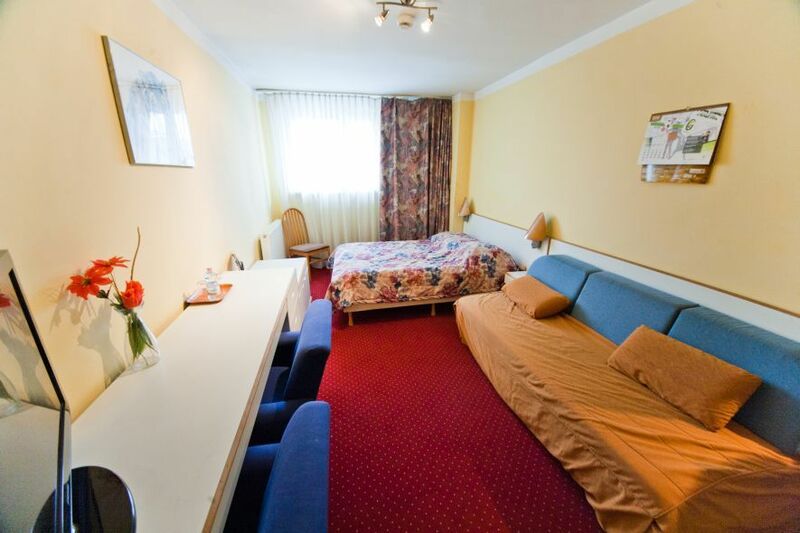 We offer cheap apartments in Gliwice in classified rooms according to the standard. 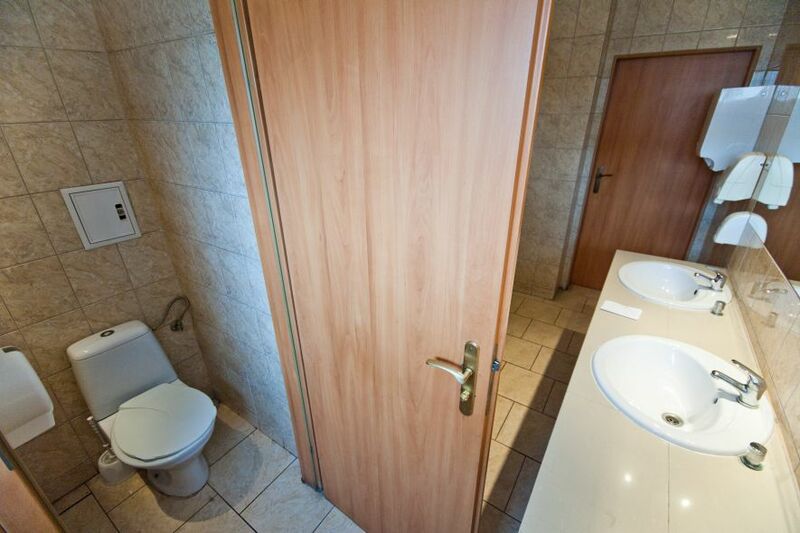 The best price on the local market. In the rooms You can find a TV and a sink. Bathroom is located in the hallway. 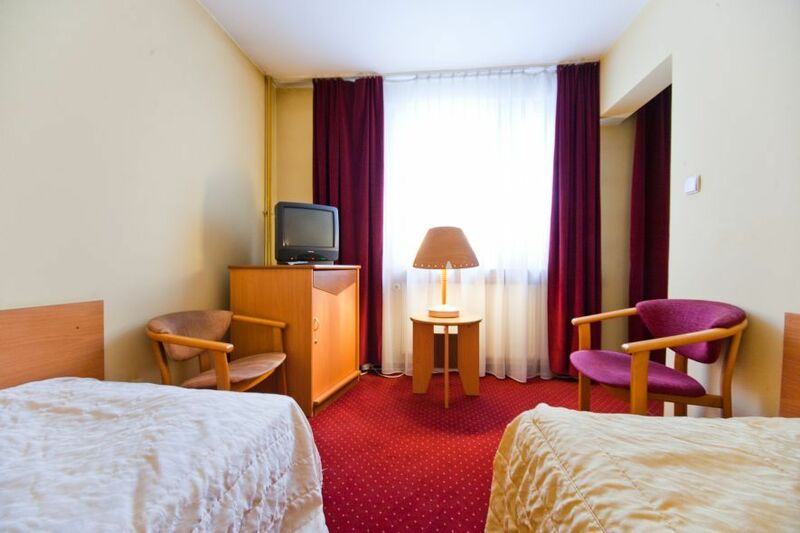 For your comfort and satisfaction. The rooms have flat screens TV. 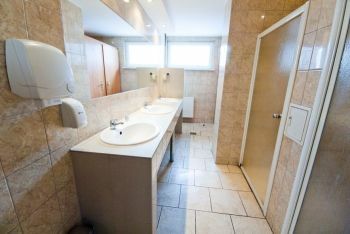 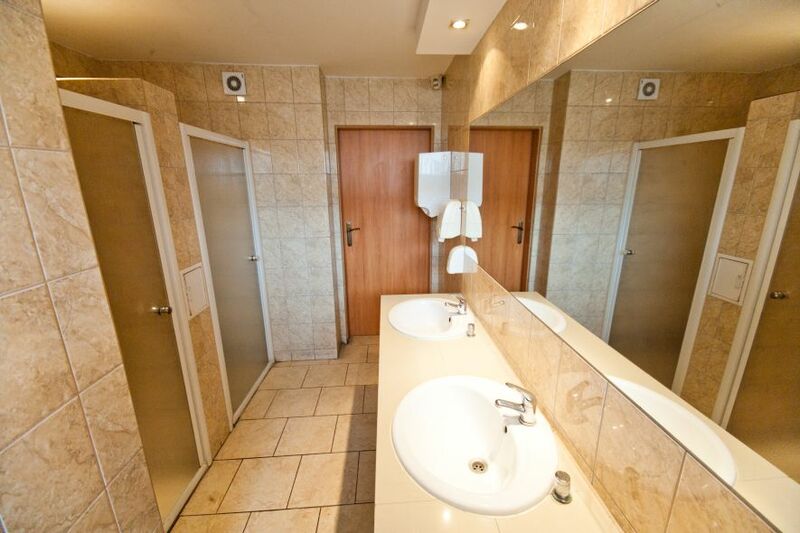 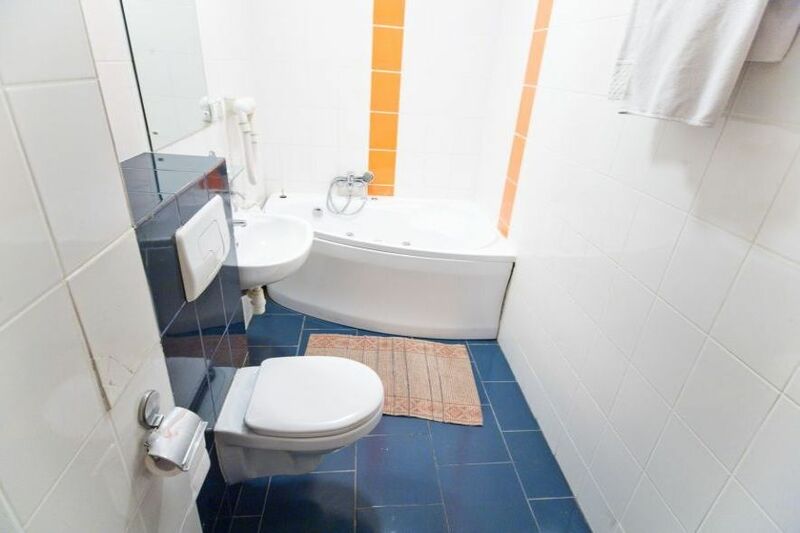 The bathroom has a shower, hairdryer and toiletries along with fragrant towels. 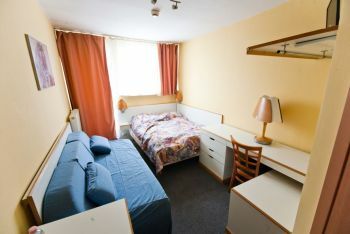 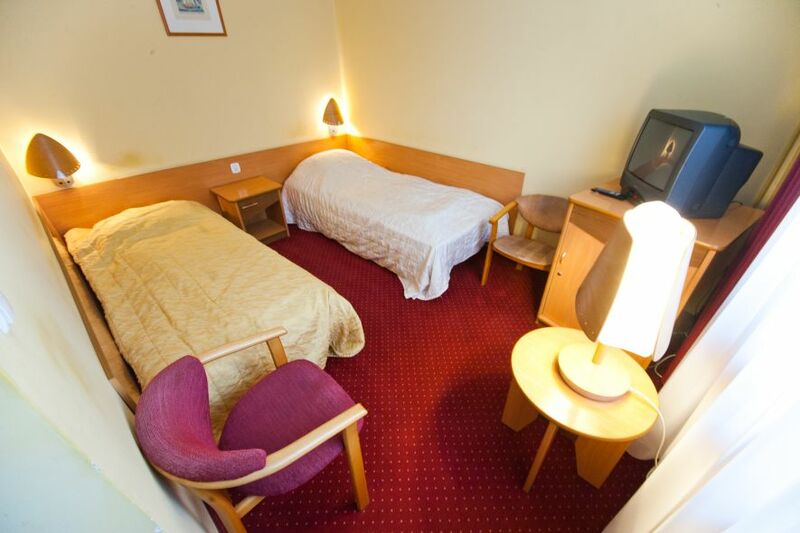 The rooms are divided into a bedroom and a daily area. 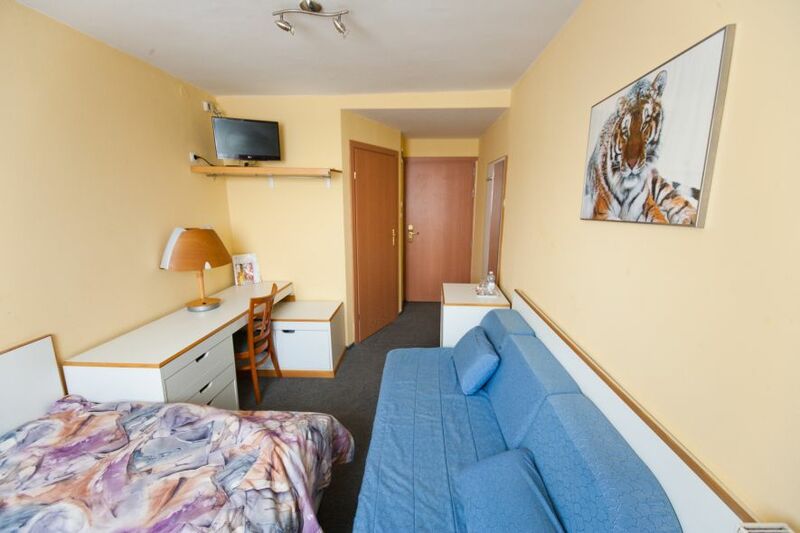 They have a large 32 "flat screen TV. 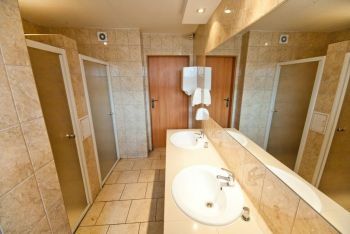 The bathroom has a hydromassage bath, hairdryer and toiletries along with fragrant towels. The perfect solution for long-term stays. 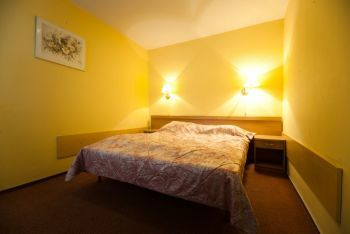 The rooms have been divided into two parts bedroom. 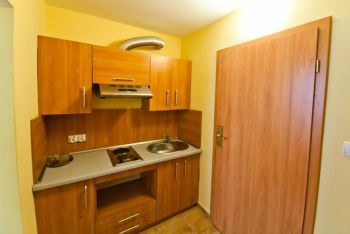 Are equipped with a kitchenette and TV. 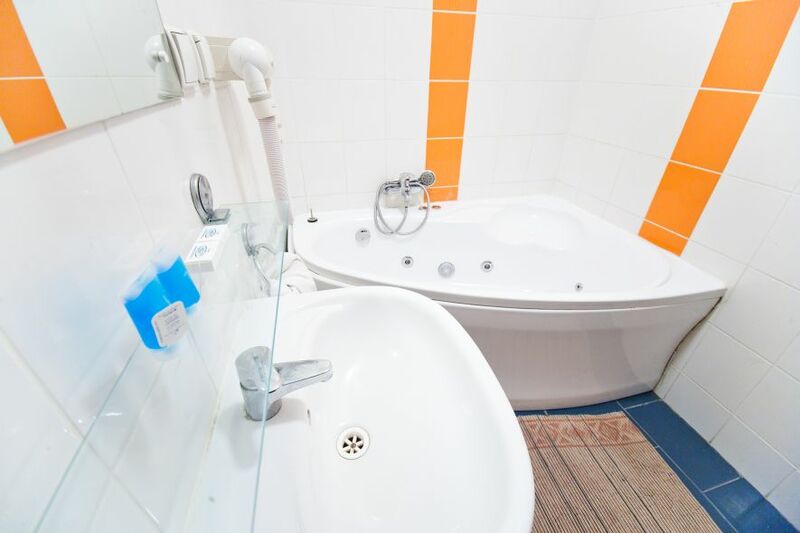 The bathroom has a shower, standard bath or a jacuzzi and hairdryer.